Citizens Park Office & Conference Center – Making your event unique to you. 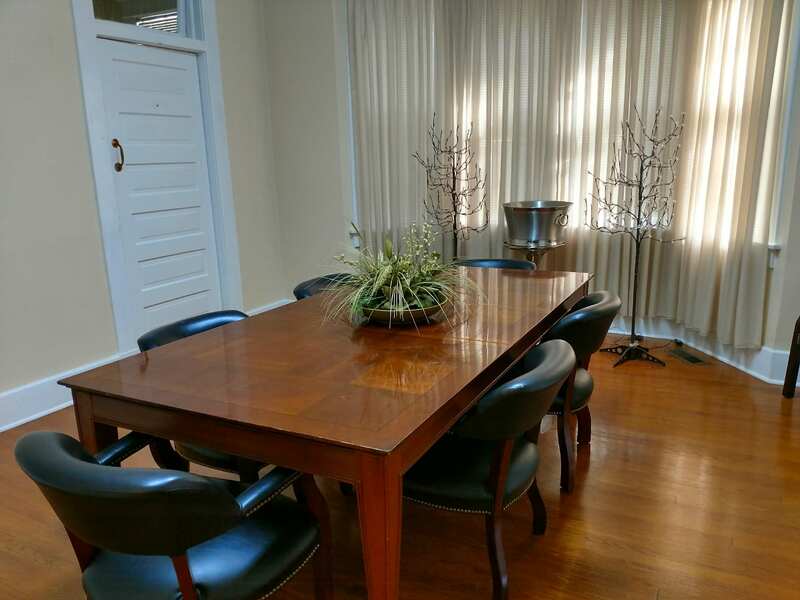 Looking for an Office Space or Event Venue? Move your business or event to the next level. From business meetings, to exquisite events, Citizens Park Office & Conference Center is your venue! If you run a small business from home, are on the road for business, or are trying to start up a business, you know that sometimes it's necessary to have an office for conferences, meetings, and important calls. CPOCC can help business professionals just like you with space for these tasks as well as all of the amenities of a full office without the expense or hassle of a full time office. Having a small event, such as a private dinner for the management of your business, a tea party, a wine tasting, or any event that your attendance will be below 25 people? We transform our front lobby, and connecting conference room into the perfect place for your event. Having a larger event such as a birthday party or a wedding? We have you covered there as well. With a spacious 1,600 square feet, fully enclosed, climate controlled venue, and seating for up to 200 guests, you cannot go wrong when choosing us. 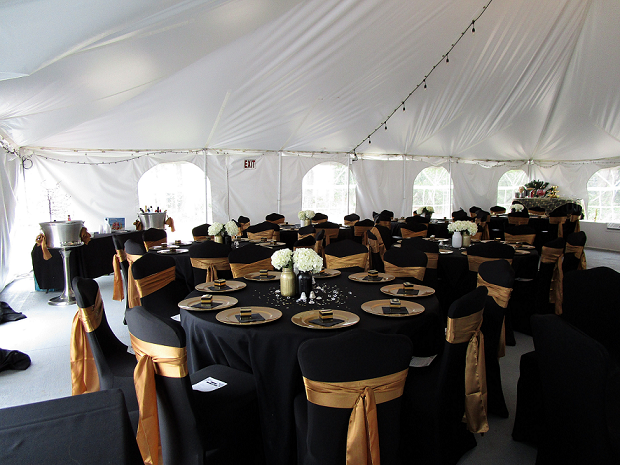 This venue has a concrete foundation and multiple electrical outlets which are accessible around the tent. 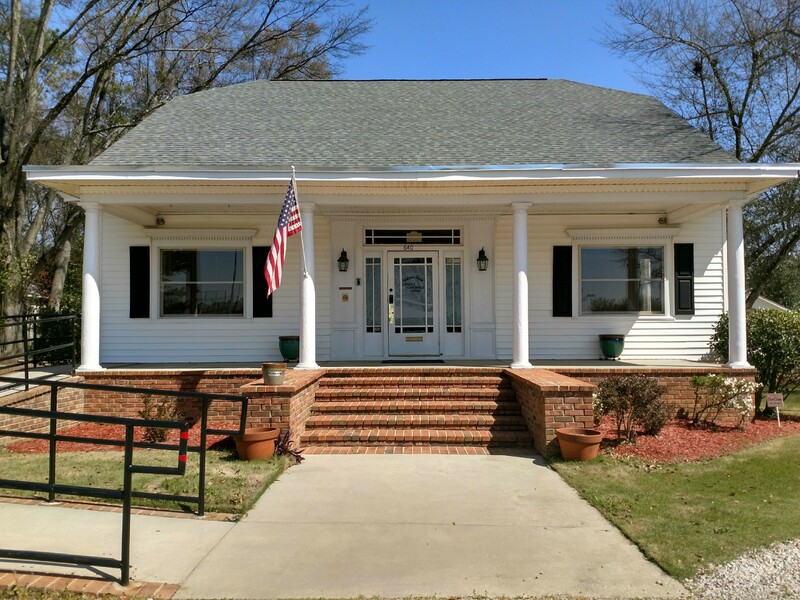 Citizens Park Office & Conference Center prides itself on going above and beyond what other businesses do for their clients. We make sure that your event is unique and personal to you. 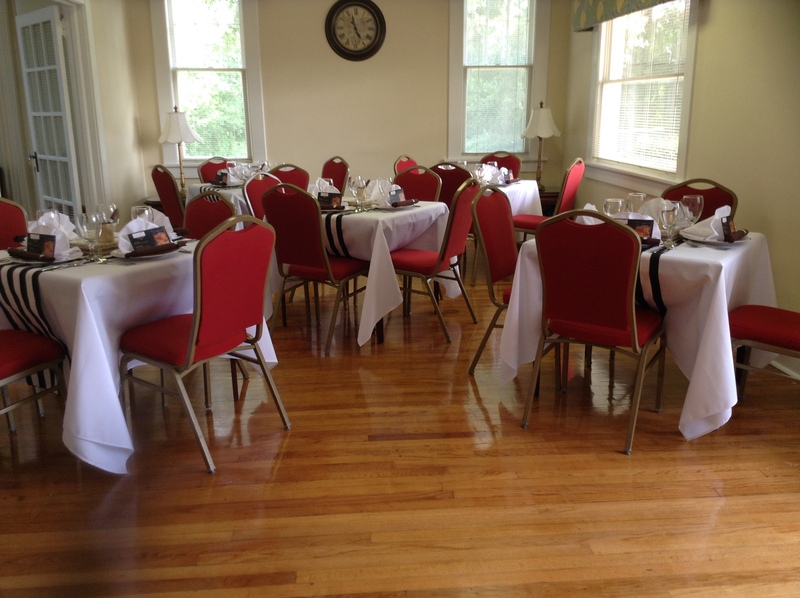 Whether you are a business looking for office space or a conference room, an individual looking for a venue for a birthday party, or a couple looking for the perfect place that is able to hold both their wedding and reception, we have you covered. Have you decided that we are the perfect place for you? Great!